Virtual video visits can effectively replace office visits for selected patients across medical specialties without sacrificing quality of care or patient-physician communication. 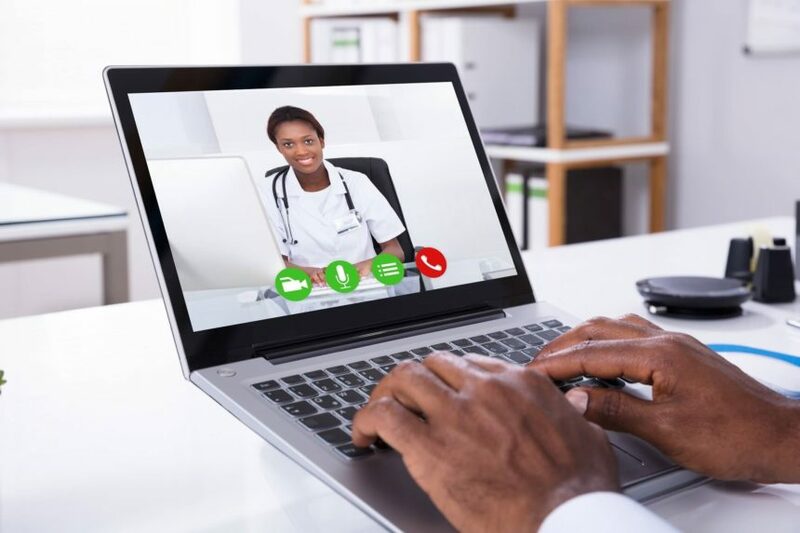 HealthDay News — Virtual video visits can effectively replace office visits for selected patients across medical specialties without sacrificing quality of care or patient-physician communication, according to a study published in the January issue of the American Journal of Managed Care. Karen Donelan, Sc.D., from Massachusetts General Hospital in Boston, and colleagues surveyed 254 patients after their first virtual video visit and 61 clinicians who participated in the first full year of the program. Patients were seen in the departments of psychiatry, neurology, cardiology, primary care, and oncology. The researchers found that 79 percent of patients reported that finding a convenient time for a follow-up virtual video visit was easier than finding time for a traditional office visit, while 62 percent reported that the quality of virtual video visits was no different from that of office visits. One in five patients (21 percent) thought the overall quality of virtual visits was better. Results were similar for clinicians, with 59 percent who provided virtual video visits reporting that for the selected patients, virtual visit quality was comparable to office visits, while one-third thought office visit quality was better. More health professionals than patients felt that office visits offered a better “personal connection” (46 versus 33 percent). The majority of patients (68 percent) rated virtual video visits at 9 or 10 on a 10-point scale. Those ranking the visits lower generally experienced technical issues, although they were usually resolved at the time of the visits with assistance. “It did not surprise us that they found virtual visits more convenient, but we were impressed that nearly all perceived the quality of care or communication to be the same or better than at the traditional and familiar office visits,” Donelan said in a statement.